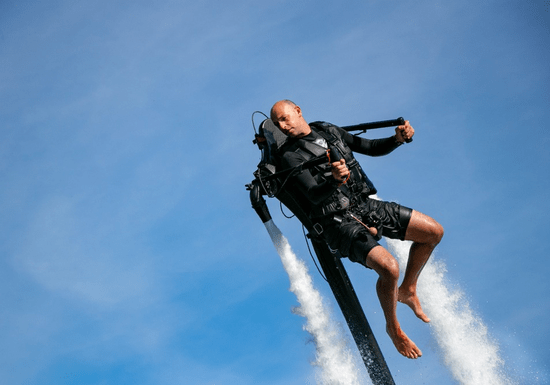 This 5-day certified jetpack course will teach you everything you need to know so you can enjoy this watersport anytime! Get familiar with your equipment and learn hand controls, proper take off, balance in mid-air, as well as learning important safety measures. You will also be able to go beyond the basics and have a chance to try on some stunts and tricks! The course is 5-hour long (5 sessions x 1 hour), with lessons including both theory and practical lessons. 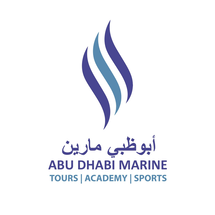 Upon completion of the course, you will receive a professional license certified by the Abu Dhabi International Marine Sports Club (ADIMSC).